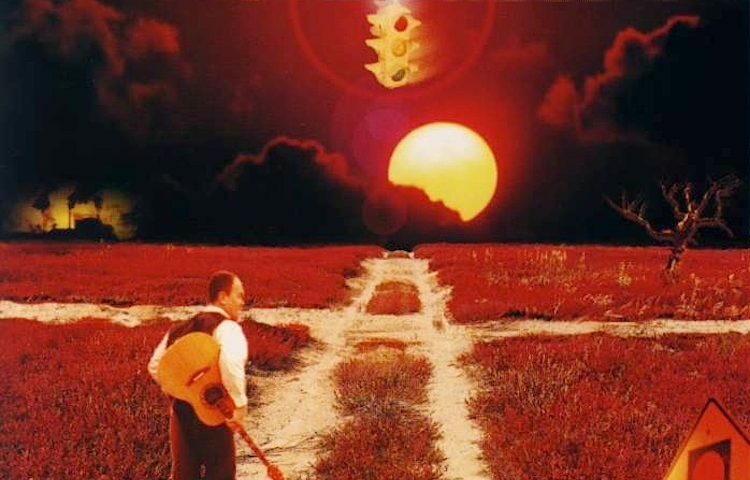 We’ve finally reached the new millennium: you can now find both of Tom’s albums at Bandcamp. Listen to the songs, download individual tracks or whole albums, and name your price – even free. 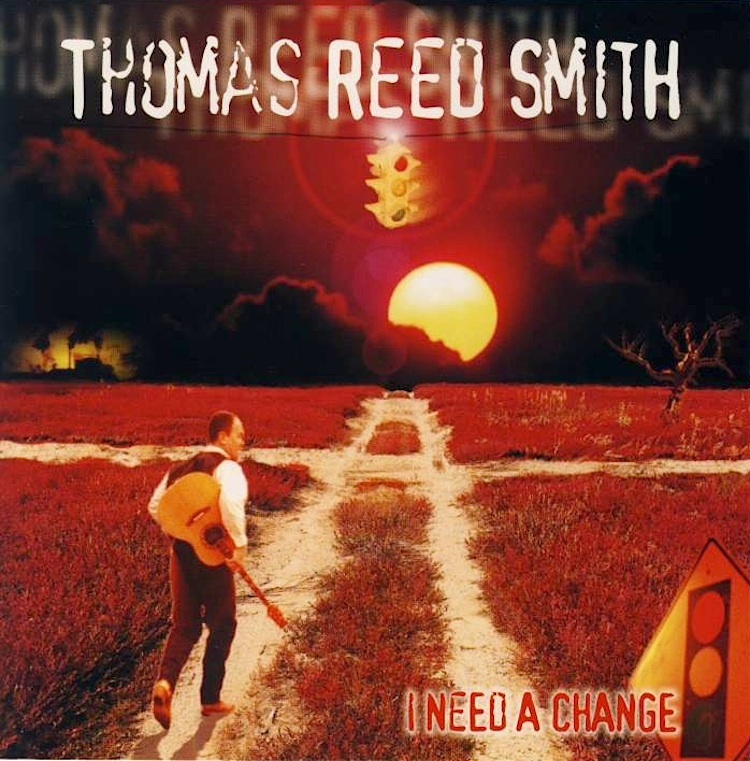 I Need A Change is the debut album from Thomas Reed Smith, recorded and released in 1999-2000. 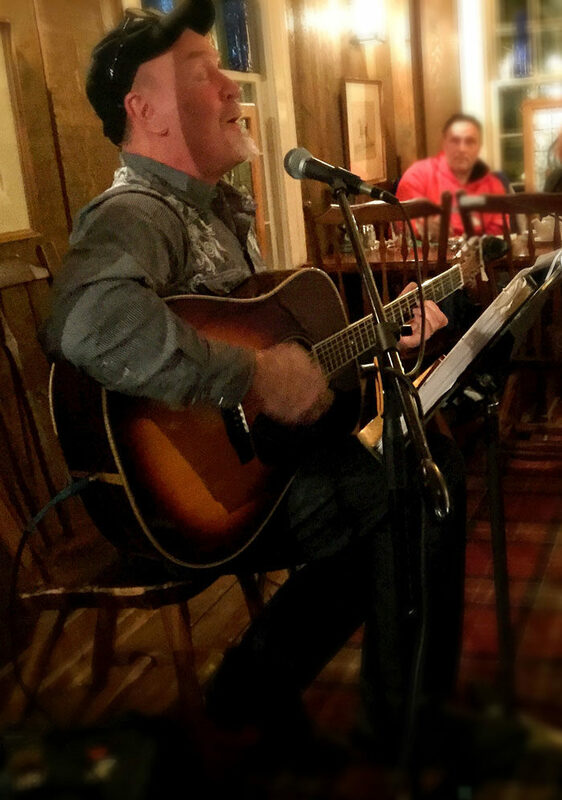 The album marked Tom’s first foray into full-band arrangements for his acoustic-guitar-driven songs. With seasoned musicians including members of Cleveland’s Foonspeeders (Mike Adams, Scott Haumesser, and Scott Martin) backing him on this first effort, the album contains a dozen songs ranging from beautiful ballads (“I’ll Come Back To You”, “Tell Me One More Time”) to pulsing rock (“According To the Rules”, “Anybody”) to the soul-searching title song. Check out I Need A Change at Bandcamp!